The best investment guide money can buy, with over 1.5 million copies sold, now fully revised and updated. 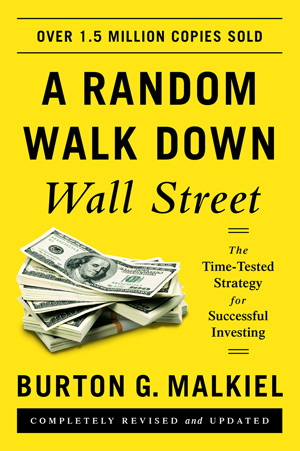 In today’s daunting investment landscape, the need for Burton G. Malkiel’s reassuring, authoritative, and perennially best-selling guide to investing is stronger than ever. 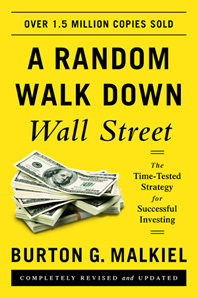 A Random Walk Down Wall Street has long been established as the first book to purchase when starting a portfolio. This new edition features fresh material on exchange-traded funds and investment opportunities in emerging markets; a brand-new chapter on “smart beta” funds, the newest marketing gimmick of the investment management industry; and a new supplement that tackles the increasingly complex world of derivatives.